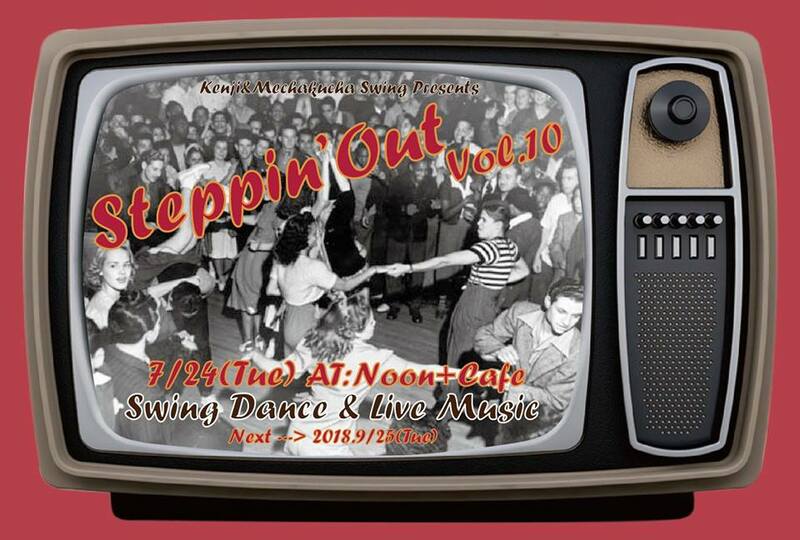 This is Swing Dance + Live music event will be held on the 24th/Tue/July,2018!! 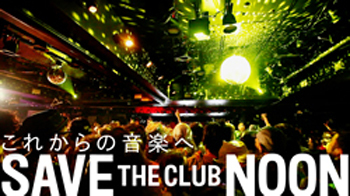 Why don’t you join this fun party with friends after work? Free swing dance lesson will be provided in the very beginning of the event so you can dance with the band! If you would like to get a discount rate, click ‘Going’ in advance!